Search Engine Optimization (SEO) is the art and science of creating and promoting websites so as to appear high with Google and other search engines for relevant searches. If you're looking for an effective SEO service in Canada, then you will obviously reach the largest target audience, if your website is in both English and French. Roughly 59% of Canadians speak English as their first language and 23% speak French. Around 81% of Canadians use Google as their preferred search engine, so Google.ca is the focus of most Search Engine Optimization campaigns. The first stage of any internet marketing campaign is Keyword Research. We therefore start each project by providing detailed keyword reports in order to target the most relevant keywords that will give you the highest Return On Investment. Our reports will show international searches and searches from within Canada for at least 80 different keywords, sorted by category, then number of searches per month. French SEO Team is a trading name of Indigoextra Ltd, a Web Development and SEO Company, when carrying out SEO in Canada, you can therefore rest assured that your on-page SEO work is in good hands, as our team of developers understand a range of programming languages (PHP, ASP, html, etc.) and CMS systems (Drupal, WordPress, Joomla, etc.). On-page SEO is about writing and structuring your website so as to present a consistent message to search engines as to what your site is about. Google claims to look at over 300 different factors to determine which website to place 1st in the results. Many of these factors will be to do with the quality and volume of links, however it's important to examine as many factors as possible. If a website is established and has good links going to it, but isn't performing well, then completing the on-page Search Engine Optimization can improve your website's position in Google significantly. When carrying out SEO on Canadian websites, we compare your site to the top performing sites on Google.ca and optimize a wide range of different factors. See on-page website optimization for more details. 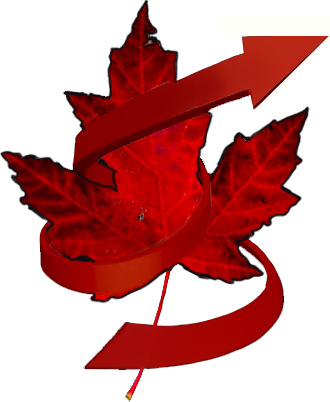 Link building is an essential part of any Canadian SEO Service. Writing articles and adding them as guest posts to related websites. Our English Internet Marketing Service builds high quality links to your website from other English language websites in Canada and elsewhere in the world. We have a large database of potential link partners, directories and article sites and know how to build a balanced number of English links, to ensure the maximum benefit to your website. Our directories list includes 50 English Canadian directories. 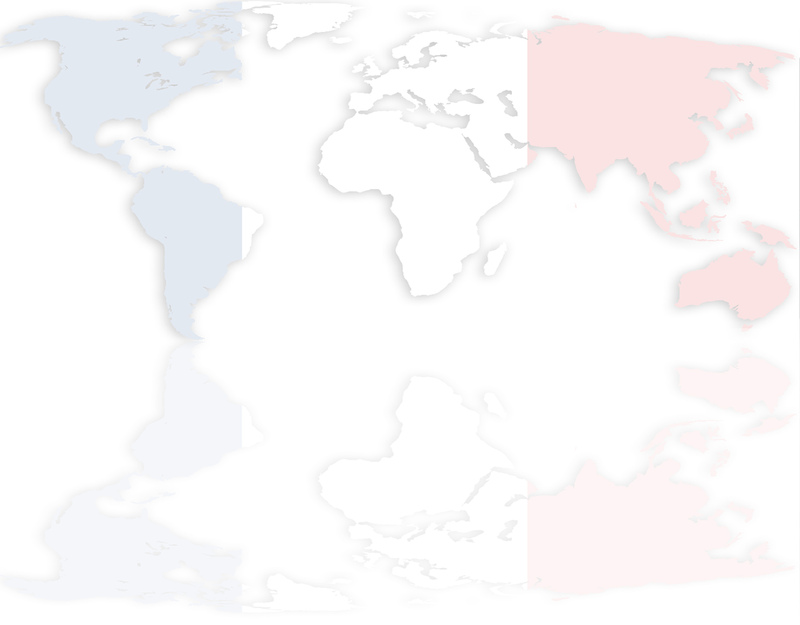 We are one of the few French Internet Marketing Companies to offer a complete French Canadian SEO service, including high domain authority links from related sites. As with English Internet Marketing, we have a large database of related websites, French directories (including Canadian directories) and French article and social media sites.